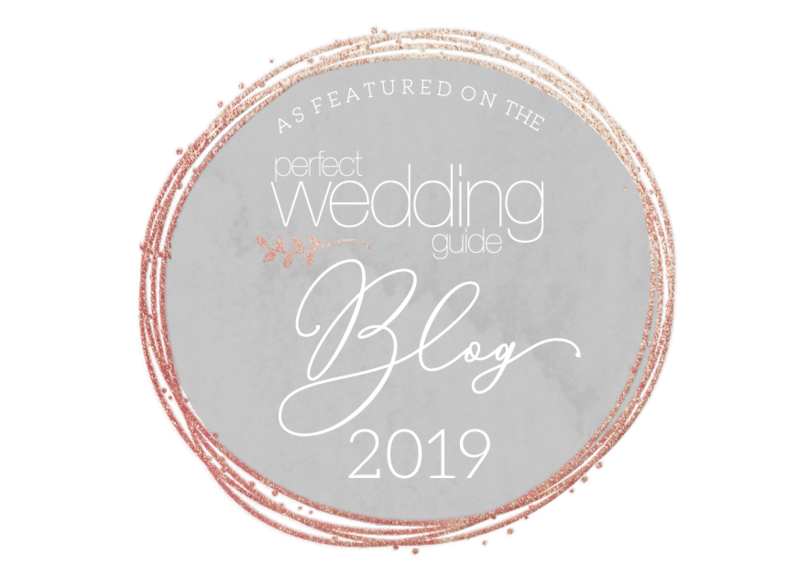 If you’ve picked up on anything from reading our little New Mexico Perfect Wedding Guide blog here, then you know a couple things. First, we love love. Like, a lot. Second, we’re obsessed with high-quality, jaw-dropping weddings and styled shoots that prove our state is on par with coastal trends, despite being oh so landlocked. And third, we have a special affinity for weddings with super strong New Mexican vibes, for obvious reasons. So when a photo comes across our desks that combines all three of those elements…well, let’s just say we do a lot of happy dancing in our office. 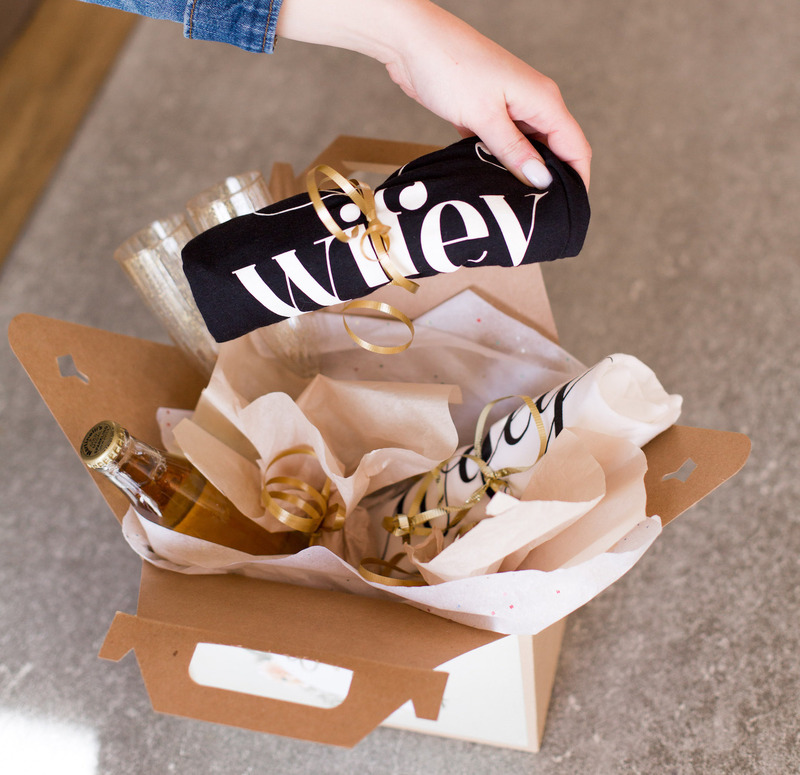 And happy dance we did, the moment we saw this collab between a few of our very favorite local wedding businesses. Housed by the undeniably southwestern, yet luxuriously curated Hacienda Dona Andrea, Shayla Edenfield Photography came together with some incredible local vendors like Mr. Tux and The Flower Company to create a shoot that rivals royal weddings, with an added New Mexican flair. Hacienda Dona Andrea, a traditional adobe structure, began as a 9-bedroom home to the Contreras in the 16th century. The home, which is actually more castle than townhome, is imposingly venerable in the best possible way, and now generously hosts weddings for New Mexican natives, and those otherwise enchanted from far-off places. With impeccably carved furniture around every bend, and of course debuting within the shoot itself, and hand-crafted fixtures hanging from above, the hacienda made the perfect venue for this dignified and colorful styled shoot. Bright florals enhanced the already-bursting colors of the venue, from the traditional Spanish art and hand painted tiles, to the oriental rugs. It would all have been for naught, of course, if there weren’t any turquoise jewelry; luckily the darling bride wore the traditional stone across her neck. And thank goodness for Shayla Edenfield‘s light and bright style — as sunshine-y and heartwarming as the personality behind the lens — which captured it all in its shining, regal glory. To book Hacienda Dona Andrea for your wedding, you can contact their team of dedicated creatives here. The best kind of love is the kind that takes your breath away year after year, moment after moment. For friends who have been hanging out here on the New Mexico Perfect Wedding Guide blog for a while, the name Coryn Kiefer should ring delightful little bells in your head. We took some time to feature her incredible rock cabin styled shoot last Valentine’s Day because we fell in love with her creative finesse of a camera lens. And frankly, we’re still trying to catch our breath, so maybe this, right here, is the best kind of love! We know that we’re not unique in this love-bordering-on-obsession with Coryn‘s wedding photography, though. How could we be, when her work so clearly reflects her passion and dedication to the craft? It comes as no surprise to discover her first steps into a dark room occurred over 20 years ago, or to discover the myriad of glowing reviews that follow her business’s digital footprint everywhere. With our affection for her perfection in mind, and the fact Albuquerque already feels as balmy and breezy as it does in May, it feels only right that we share this ballerina-inspired styled shoot to usher us into spring. The inspiration behind the setting was to combine the airy elegance and beauty of a ballerina with a raw palette of an industrial wedding venue. Modern and vintage decor elements were artfully tied together to help bring this vision to life. With the softness of a ballerina in mind, the primary colors of this wedding are blush, green, and white. Accents of bronze, natural wood, and robin blue were added to round out and modernize the airy palette. It’s that time of year in the Perfect Wedding Guide world — at least our corner of it — when the excitement of the holidays has passed, and the ethereality of spring hasn’t yet come. The magic never really subsides here though, because tiding us over between these two time markers is the new edition of our magazine finally coming to fruition! If you followed along for the thrill and apprehension of our Front Cover Contest on Instagram, then you know, too, that this spring’s print guide is going to be more beautiful, more inspirational, and more serviceable than ever before. 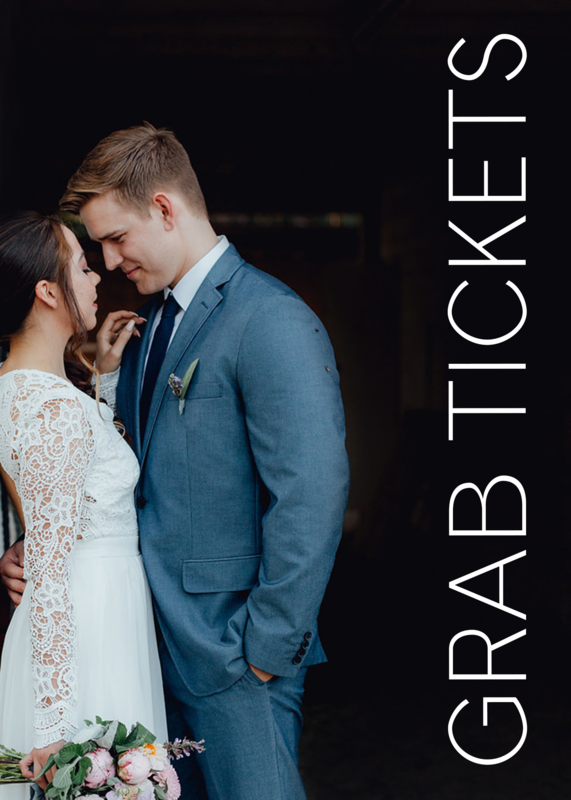 We spent some time a couple weeks ago falling in love with Caitlin + Justin, the stunning couple whose photo was in our top three finalists for the Front Cover Contest. We’d be absolutely remiss if we didn’t give a little TLC to our other finalists, Abby + Tyler, and their New Mexican elopement that warmed our hearts so much, it was a health hazard. Which, of course, comes as no surprise, considering Chrisi K Photography was there to work her camera mastery for every step of the day. Opening up the celebration at the Inn of the Turquoise Bear, Abby + Tyler got oh so pretty in preparation for the next step of their lives together. It was there that they shared their first look, spinning around and marveling at one another, before heading to the destination of their elopement ceremony: Jemez Springs. Now, Abby + Tyler are actually from Ohio. They flew in all the way from the midwest to our little slice of southwestern heaven to commemorate the beginning of their life as husband and wife here, in New Mexico. But against the backdrop of Jemez’s signature red clay, Abby + Tyler glowed with such obvious joy, it was as if they had been here and with one another for many lifetimes. There, they shared their vows with one another, framed by the natural beauty of our desert, and stepped into their next chapter together. It was beautiful, raw, and emotional. I’m so honored I got to document it all. My heart is full! Let’s take a moment on this lovely morning to stop, breathe, and flex our brain’s inherent storytelling abilities. You are hereby given permission to pause whatever work you’re doing to indulge in the following: Imagine your wedding guests, many of whom will have traveled far and wide for your celebration, being greeted by your venue with a bubbling fountain, the comforting sight of traditional adobe, and a luscious garden of fruit trees, sweet-smelling herbs, and wildflowers. Sounds lovely, right? It gets better. Casa Perea Art Space, established in the 19th century by the Perea family, is so excellently preserved, the State Register of Cultural Properties describes the wedding venue as an apt example of New Mexico Territorial Architecture. Beyond its fountain and wrought iron gates lies a 100-foot-long pergola, crawling with trumpet vines, climbing roses, and the ever-fantastical wisteria. Within the adobe abode, the Casa Perea team describes the space as “New Mexican and Spanish Colonial antiques that evoke historic New Mexico architecture and style.” Which, if you know anything about the Perfect Wedding Guide team, then you know we go absolutely nuts for everything traditional New Mexico. Casa Perea Art Space might be the most historical New Mexican venue too, considering the fact it served as the Sandoval County Courthouse following our home’s statehood in 1912. We only freaked out a little bit when we found that out. Or maybe a lot. There’s nothing to fear for engaged couples though, the venue is used only for romantic courting now. With every inch of the space already carefully cultivated by hand, minimal additional decor is required, especially if your desires are centered around incorporating your home state’s rich cultural history into your celebration — which we highly recommend. To book Casa Perea Art Space for your wedding celebration, you can contact their team here. In the meantime, feel free to extend the dream and swoon over this styled shoot from Tiffany Burke Events + Carissa and Ben Photography at the historical venue. With the winter chill covering our Sandia Mountains in crisp, white snow, but not gracing the city with the same, it’s no wonder we’re feeling a bit envious of this real wedding from local couple, Sara-Irene + Alex. Can we all just pack up our things and hitch it over to Iceland, like the lovebirds did for their wonderfully intimate, wintery wedding? Alas, there’s much to do in here in New Mexico, so we’ll have to live vicariously through the photos of their breathtaking ceremony. Luckily Maura Jane Photography was there to capture every detail and darling moment between the couple. With her magic-making gear in tow, Maura hopped on a plane to Iceland with just the couple and their officiant after they decided to switch up their plans. Sara-Irene and Alex had originally planned a large local wedding here in Albuquerque. After a month of planning, they realized that the upcoming wedding didn’t portray the two of them very well. It didn’t feel like they thought their wedding should. It didn’t take long for them to flirt with the idea of an elopement. After all, Sara-Irene already had her dress and none of the invites had been sent. After scouring Pinterest for ideas, they fell in love with and settled on Iceland. One quick phone call and they changed their plans and dates to head to the land of fire and ice. While we don’t advocate for ever leaving our Land of Enchantment — why would you ever want to?! — we’d be lying if we didn’t say it was the perfect move for Sara-Irene + Alex. Ultimately, each wedding serves as a reflection of the values and love between its respective couple, in all their deeply unique and incomparable ways. It may have been cold but the wind blew Sara’s bouquet ribbons in the most beautiful fashion adding to the ethereal look of all their photos. It also made it so only they themselves could hear each other say their vows, adding to the intimacy of the day. Afterwards we traveled around the island to some of the most picturesque locations for photos that you have ever seen. From the black sand beaches in Vik to the icy glaciers on the south side of the island, we were all completely awestruck by its beauty. Sara-Irene and Alex could not have picked a more ideal place to say I do. With their adventurous hearts and desire to keep their wedding intimate, it all fell together perfectly. A hearty and warm congratulations to Sara-Irene + Alex for leaping together into the evolution of their love story. And, of course, thank you to Maura Jane Photography for ensuring that the moment will be preserved in their hearts, and ours, for lifetimes to come.